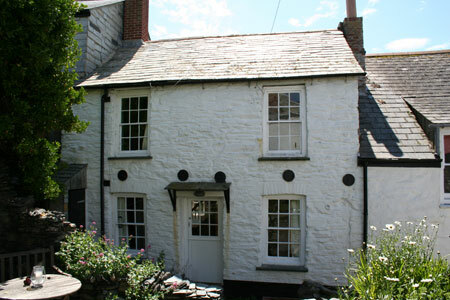 The Grade II-listed cottage is in the heart of the fishing village on the north Cornish Coast. It has three bedrooms, entrance lobby, reception, kitchen and shower room/WC. Meanwhile, outside there is a small enclosed paved courtyard area. According to the agents, Savills, the interior is presented in dated decorative order. 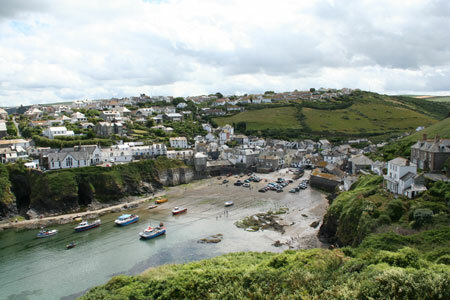 Port Isaac is a historic fishing village located on the coast between Rock and Tintagel, in an area of outstanding natural beauty and a Heritage Coast Area. The auction will be held on Monday July 27, commencing at 10.30am, in the Ballroom of the Berkeley Hotel, Wilton Place, Knightsbridge, SW1X 7RL.